Unlock the gem that makes Sanur our choice of destination for the first property by Préférence Hotels. Located in the southeast of the island of Bali, the town exudes a quiet and relaxed feel – mostly attracting affluent travelers and Europeans. 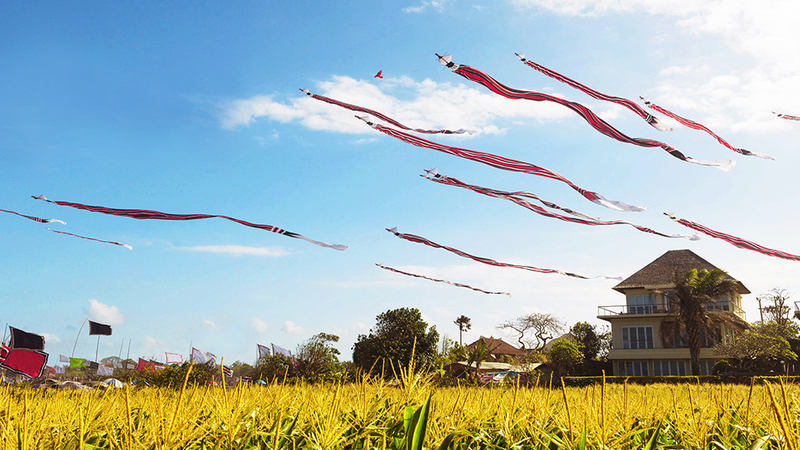 Only 30 minutes drive from Ngurah Rai International Airport, the town of Sanur is also famous with a scenery of traditional fishing boats, international kite festival & stunning view of the island Nusa Penida. 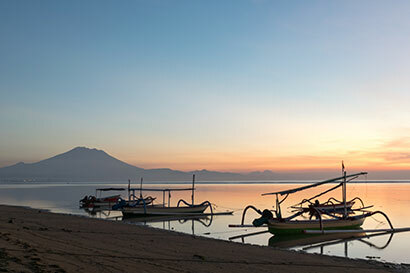 Explore this charming town from the conveniently located Maison Aurelia luxury hotel in Sanur. The leafy main road with an extensive stretch of authentic wood-based art galleries, boutiques, antiquities & restaurants. 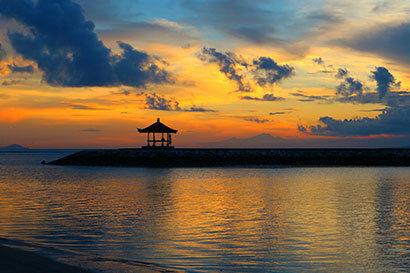 A seaside town strategically located in the southeast of Bali, the area is paved with cycling paths. The leafy main street where Maison Aurelia resides is lined with art galleries and nightlife for nonstop entertainment.